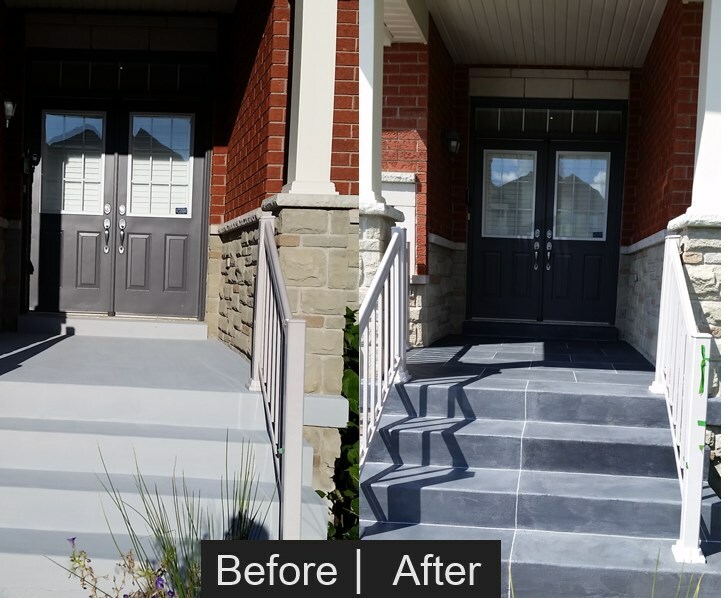 We can customize your porch to look like any stone, colour and texture effect without limitations. Highly realistic look and feel faux finish effect. Contact Claudio Marino today at 416-453-7052 for your free estimate for the transformation of your fireplace.